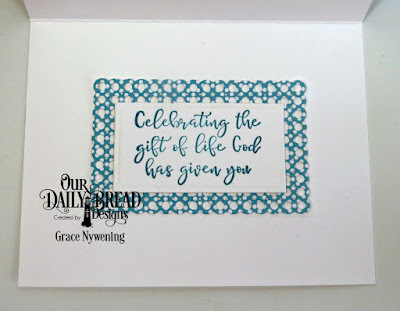 Th-INK-ing of You: A couple more gift sets! Hello friends! So glad you stopped by today! 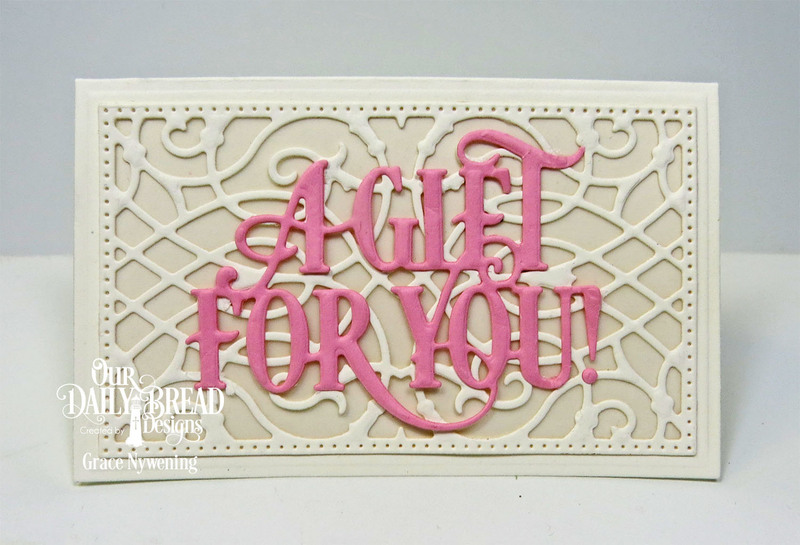 I have a couple more gift sets to share with you today. 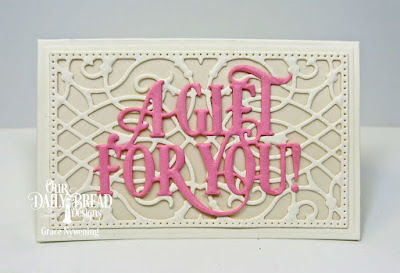 For the above, I used the new ODBD Gift Card Holder Dies, and the A Gift For You Die. 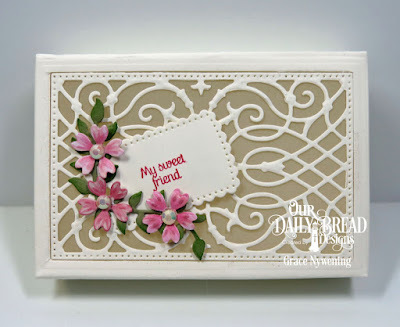 To match that I made the little box below, using the new The Giving Gift Box, A Gift For You (Tag), Bitty Blossoms, Lovely leaves, and Fancy Foliage. 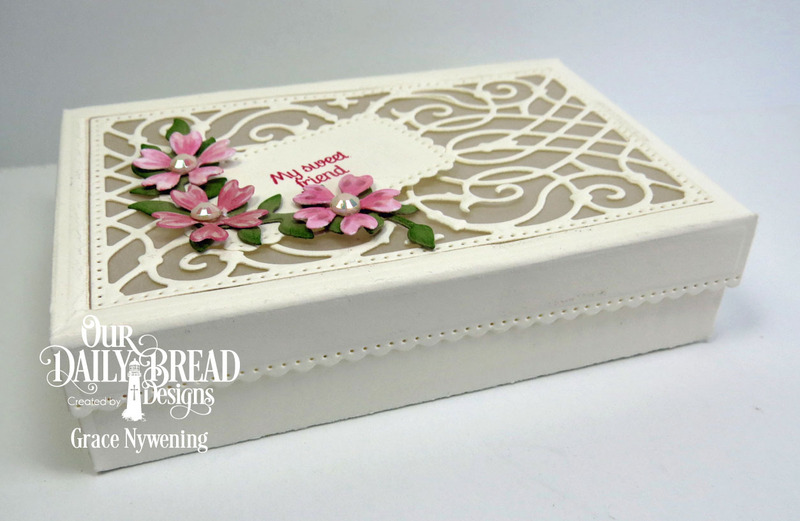 I used the scalloped edged die to cut a window in the top of the box, and added some vellum to the inside of the lid, then I added the fancy die cut from The Giving Gift Box and decorated with my tag, flowers and leaves. I used a past release, Home Sweet Home for my tag sentiment. 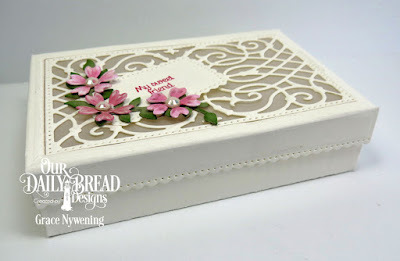 I love these little boxes! Such a quick and easy presentation for a small gift! 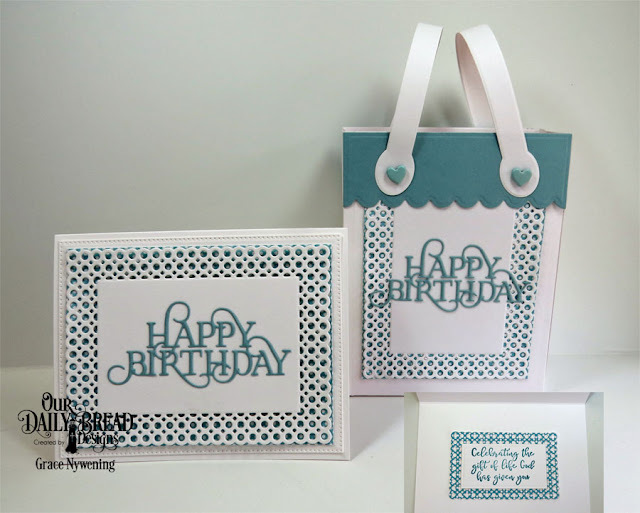 Next up is a cute little happy birthday set I made using the past release, Card Caddy and Gift Bag, Gift Bag Handles and Toppers, Double Stitched Rectangles, Circle Scalloped Rectangles, and the NEW Happy Birthday Caps die for the sentiment on both the bag and card front. 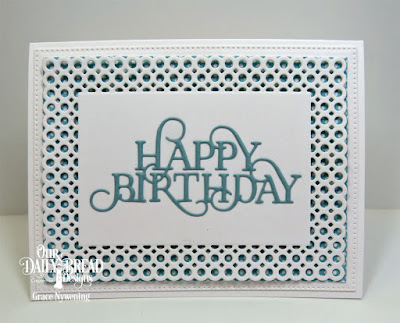 For the sentiment inside the card, I used the new Today and Every Day stamp set. 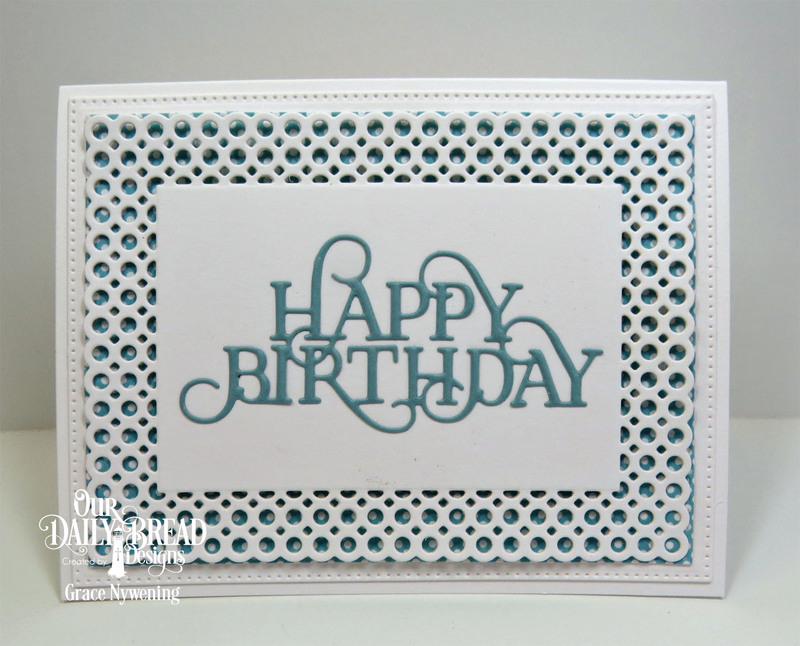 The paper I used for this set is from the Birthday Brights paper pack. 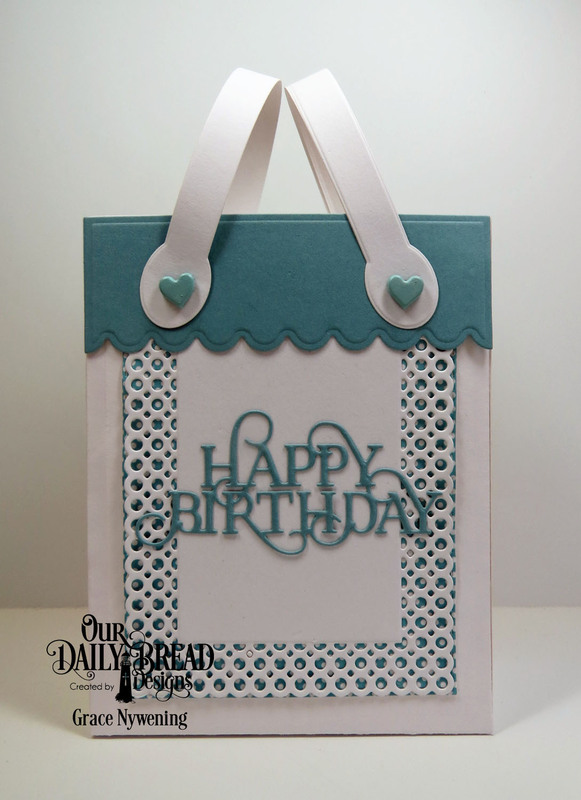 I hope you have been inspired to make some birthday cards and gift presentations! We can never have too many birthday projects ready to go!!! What stunning gift sets, Grace!! I absolutely love the flowers added to the top of the gift box!! 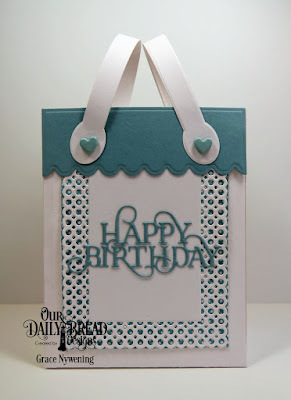 The blue and white combo is such a beautiful color combo! Gorgeous work as always my friend!